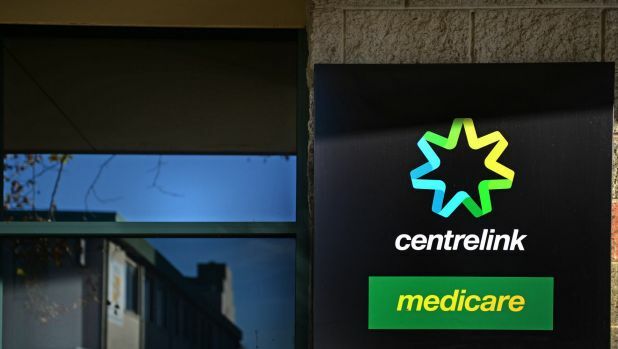 Ms Ley says that between Medicare, aged care and the Pharmaceutical Benefits Scheme, the government processes over $42 billion worth of payment transactions every year but departments haven’t kept up with new technologies. 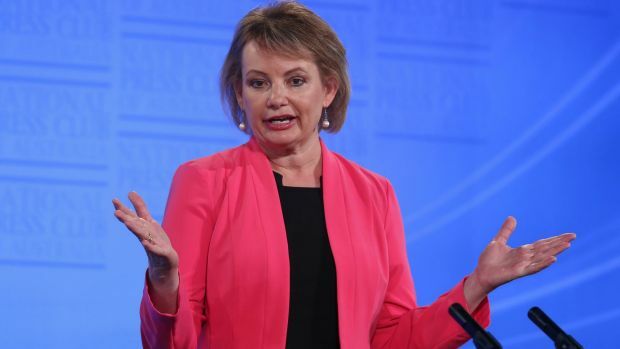 “This is why the Department of Health is investigating ways to digitise its transaction technology for payments to a more consumer-friendly and faster format,” she said. A new taskforce run by bureaucrat John Cahill is believed to have proposed a “proof of concept” trial for next year. Australia Post, eftpos providers, Telstra and the big banks are reportedly showing interest given they have online payment structures. 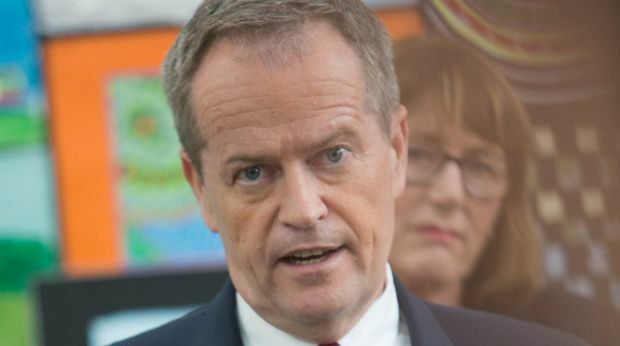 Opposition Leader Bill Shorten has seized on the development, calling the government “anti-Medicare”. “The Liberals are always running around attacking Medicare. They did it in the 2014 budget, they did it in the 2015 budget,” Mr Shorten told reporters. “And It looks like Malcolm Turnbull is no different to Tony Abbott. They just want to flog off Medicare and privatise services. The Department of Health earlier confirmed the existence of the “Digital Payments Services Taskforce” and says it is exploring “innovation in the current payment systems to improve the consumer experience”. “The government has made no decisions about this and is simply seeking additional capability to the department to consider options and progress market testing work that was publicly undertaken in late 2014,” a spokeswoman said in a statement. The spokeswoman said the taskforce had asked an official panel of consulting firms to provide “specialist commercial, technical and other resources not readily available within the department and to operate for a concentrated period”. “For what it’s worth, this isn’t about privatising Medicare and the PBS, it’s about making complex and bureaucratic payments systems more efficient and secure,” he said. However he questioned whether the government would have the “political courage” to commit to such a controversial policy in an election year. Posted on February 9, 2016, in ConspiracyOz Posts. Bookmark the permalink. 1 Comment.